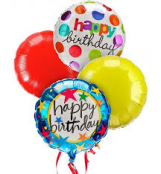 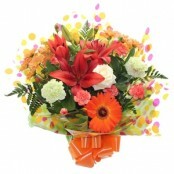 Celebrate a birthday with the gift of flowers. 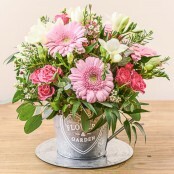 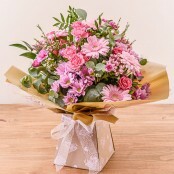 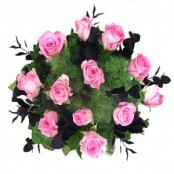 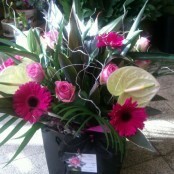 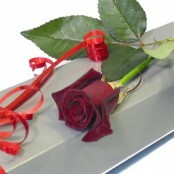 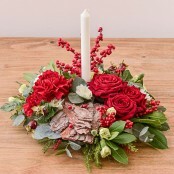 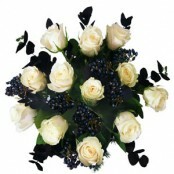 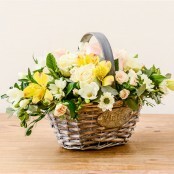 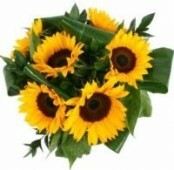 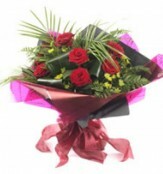 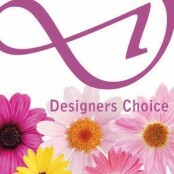 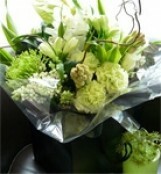 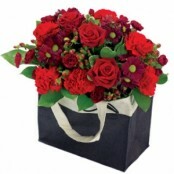 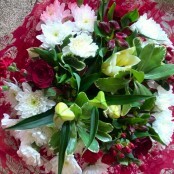 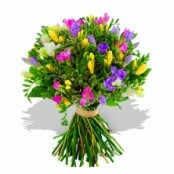 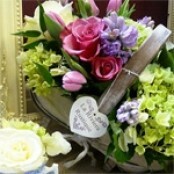 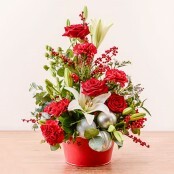 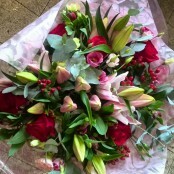 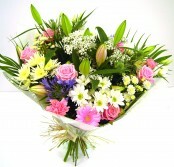 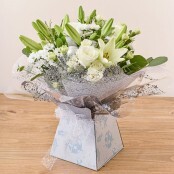 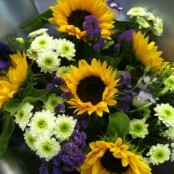 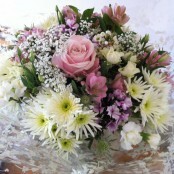 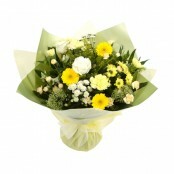 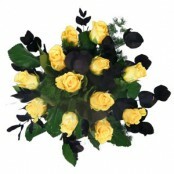 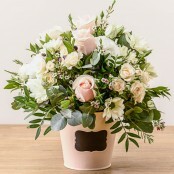 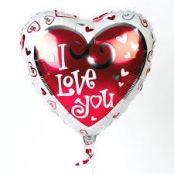 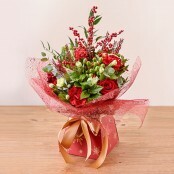 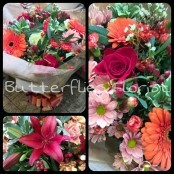 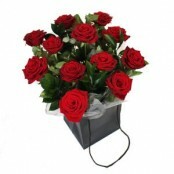 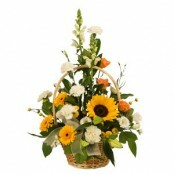 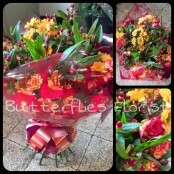 Send flowers from Butterflies florist in Middlesbrough for same day delivery. 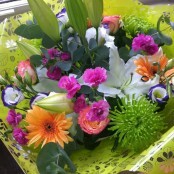 We deliver gorgeous flowers every time!